Say CU later to Pests, experience the difference with our Year Round Protection! By utilising food grade pesticides derived from plants and roots, there is simply no match when it comes to the safe control and prevention of pests in your shop or restaurant. 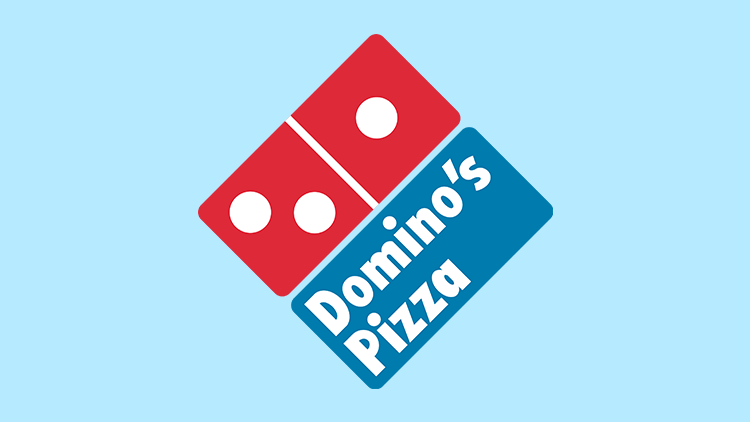 We service over 400 shops, restaurants, cafes and warehouses all over the Sydney, Coastal and Brisbane regions around Australia and are proud of our customer satisfaction! Our clients are long term partners, and we do our absolute best to ensure that your restaurant or shop is Pest Free and council compliant. We know that getting time to call a Pest Controller for a quote is very hard with busy schedules and running a business! So give us a call during our approachable 7am - 7pm business operating hours on 1300 317 436. Alternatively, please fill in the form below and one of our CU Pest Control Technicians will get back to you. Thank you! 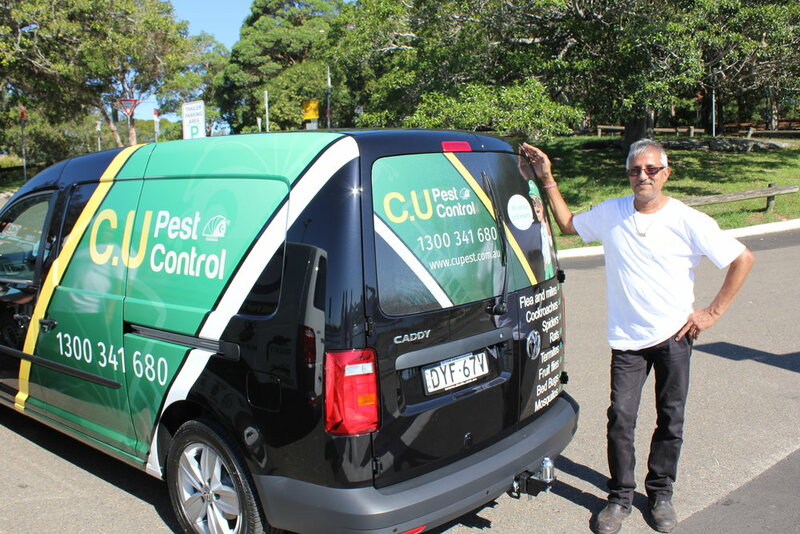 One of our CU Pest Control Technicians will get back to you within the next 24-48 hours.